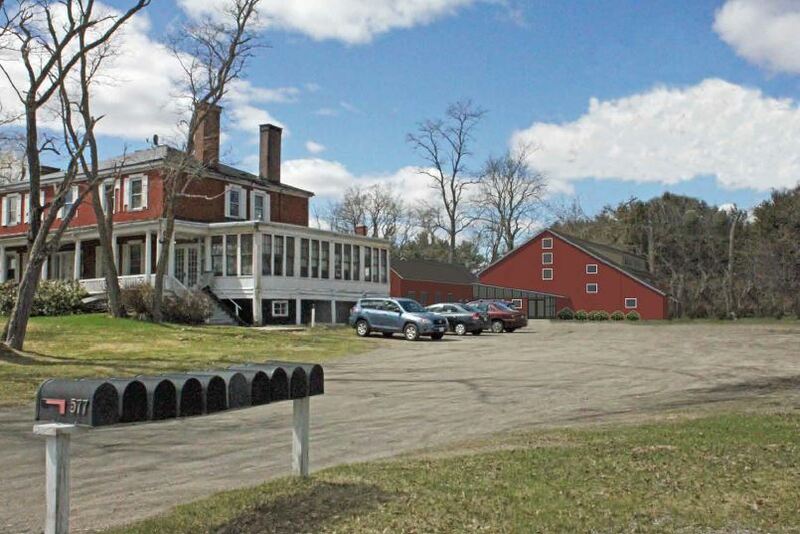 The Southgate House, a more than 200-year-old farmhouse at 577 Route 1, is slated to receive a new lease on life and be redeveloped into an affordable housing complex, but before that happens, the Maine Historic Preservation Commission is working to get the property listed on the National Park Service’s National Register of Historic Places. The Commission voted Jan. 26 that the property is indeed historic and passed it on to the next level of review. “The commissioners voted on it on Friday and unanimously agreed it was ready to be forwarded to the National Park Service. That will be the next step,” said Michael Goebel-Bain, Maine Historic Preservation Commission’s National Register and Survey Coordinator.